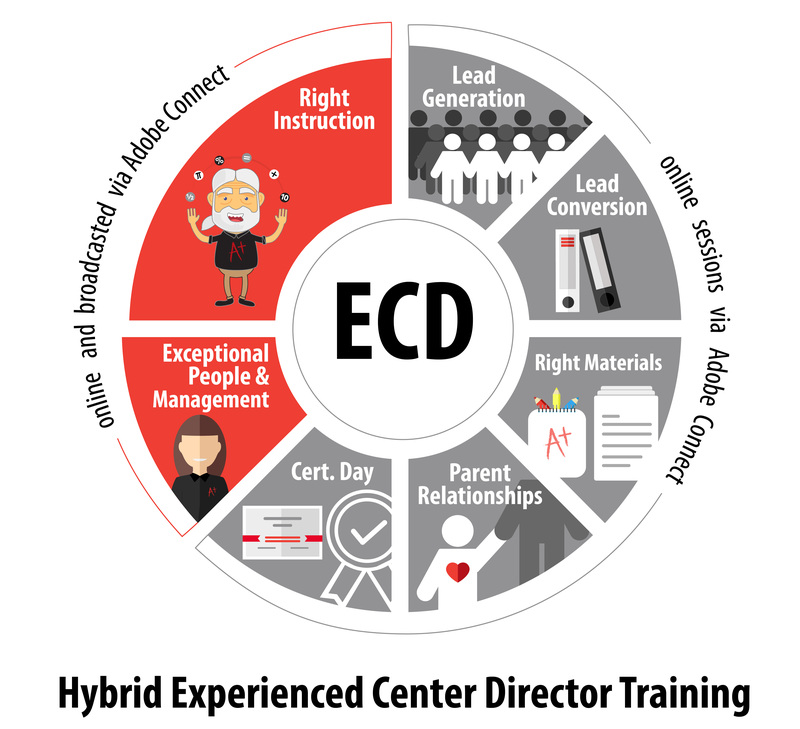 ECD Kick-Off on February 19th & Instructor Training on March 2nd! This program features seven online sessions spread out over seven weeks. Be sure to register to each individual session on MU. February 19 (Tuesday): Kick-Off Day — Online Instruction from 9:00 am – 1:00 pm PT. February 26, March 5, March 12, March 19, March 26 (5 Tuesdays): Online Instruction broadcast from 9:00 am – 12:00 pm PT. Each session will cover a different microsystem. April 2 (Tuesday): Certification Day — Online from 9:00 am – 12:00 pm PT. Attendees will get to practice and perfect instructor interviews, MATH model, coaching role plays, parent discussions, and care call role plays. Trainees must attend all seven sessions in order to receive certification. Any missed session must be made up during the next cycle before becoming certified. Click on the desired session name. Please note that trainees must register for each of the seven sessions individually (7 Wednesday sessions). The registration deadline will be Thursday, February 14. Get Ready Y’all! 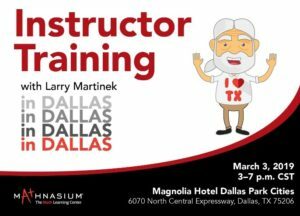 Instructor Training is Coming to Dallas, TX! Dallas, get ready! 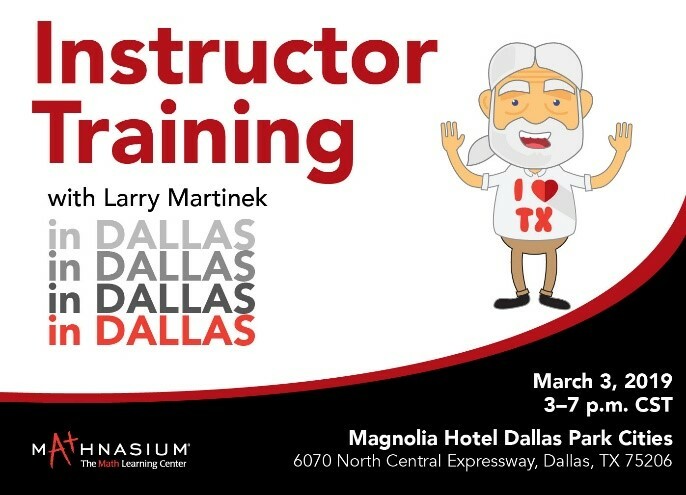 Larry and the Training Team are excited to host their next Instructor Training in Dallas, TX on Saturday, March 2nd. We’re sure that you’ll leave the training with newfound knowledge as big as the state of Texas! Our single-day Instructor Training is designed to educate, inspire, and motivate our Instructors. They will have an exciting opportunity to take their teaching skills to the next level—under the guidance of the master himself, Larry! To register for the In-Person Instructor Training in Dallas, please follow this link to MU (you may be prompted to login) and click “Request”. The registration deadline will be Thursday, February 28th. 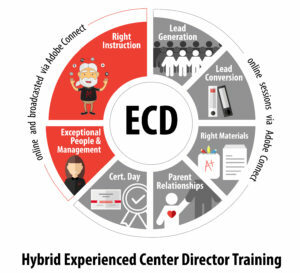 No user comments for " ECD Kick-Off on February 19th & Instructor Training on March 2nd! "